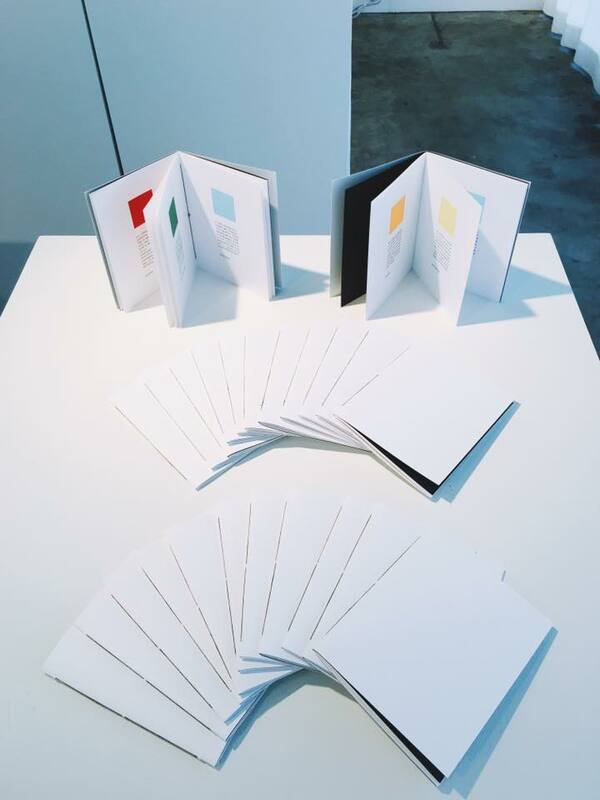 Is a chapbook of color theory + experimental translation by Brandi Katherine Herrera, in the form of 16 color-swatch poems. 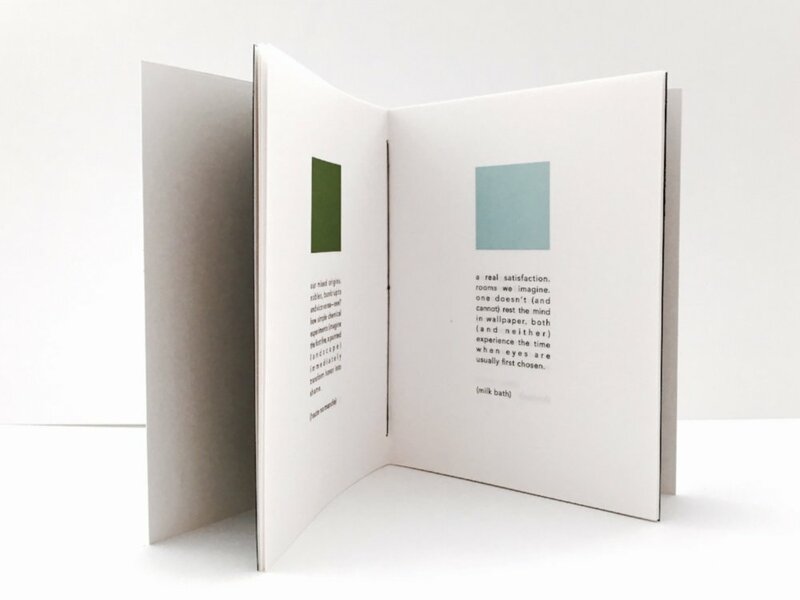 Natürlicher (Broken Cloud Press, 2016) is also the first section of Mutterfarbe — a full-length work of color theory, experimental translation, photography, and poems by Herrera. Poems from Natürlicher were first featured in Poor Claudia, The Common, and Womenspeak PDX, and have been performed for the Scablands Lit series. BRANDI KATHERINE HERRERA. 2019. ALL RIGHTS RESERVED.